​​SculpSure is the newest innovative body contouring laser to achieve up to 24% fat reduction(1), and we have it here now for our patients in our Walnut Creek medical office. Experience this revolutionary procedure which has no dramatic side effects, no downtime, and a high degree of comfort at Lucent Aesthetic. 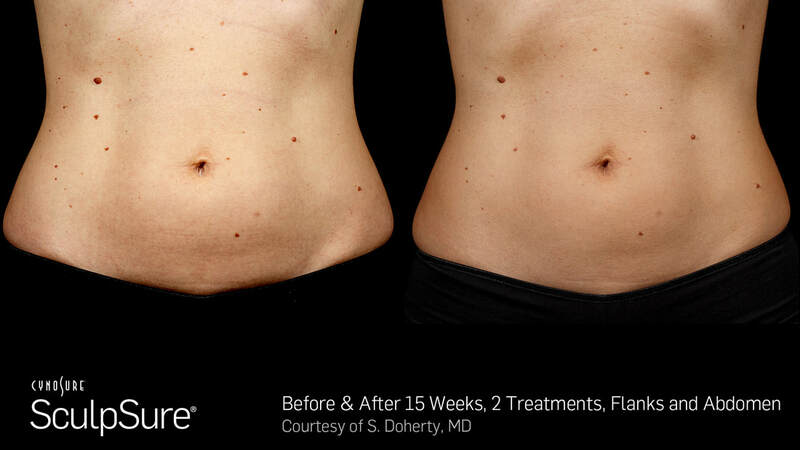 ​Call us today at (925) 933-3194 to learn more about this new fat reduction procedure! *Images above are of models, results may vary.